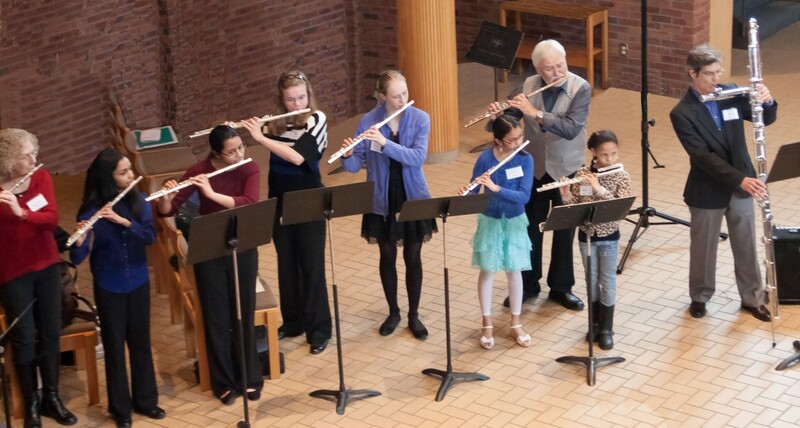 UMFA's scholarship fund provides financial assistance for flute students of all ages and levels (including college students and adult students) who are permanent residents of the Upper Midwest (defined as Minnesota, Wisconsin, Iowa, North Dakota, and South Dakota). 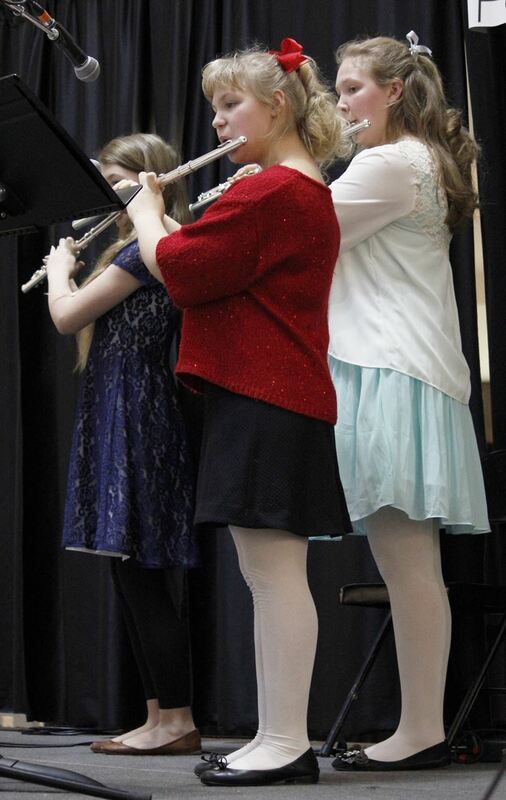 Scholarships may help cover the costs of private lessons, master classes, summer music camps, or flute pedagogy training for students who demonstrate financial need and dedication to their studies. To provide further support for students, UMFA maintains partnerships with the MusicLink Foundation and with Hopewell Music Cooperative North. Both organizations provide additional resources, including instruments, programming, and financial assistance, which students can use. Questions about eligibility or applications: Email the Scholarship Application Coordinator at umfa.scholarship.apps@gmail.com. If you would like to support the scholarship program, please visit our Giving page and designate the "scholarship fund" option in your check or online payment. Thank you for your generosity! Instrument donations are welcomed at any time throughout the year through UMFA’s partner organizations (see below). UMFA scholarship recipients can access these instruments through participation in these programs. To support UMFA’s scholarship program by having a “suggested donation” as admission to your recital, contact umfascholarships@gmail.com. About UMFA: UMFA is a 501c3 non-profit organization based in the Twin Cities that aims to promote all aspects of flute-playing across the region. All donations are tax-deductible and will go directly into the UMFA Scholarship Fund. The MusicLink Foundation is a national organization with a Minnesota chapter that helps to support low-income music students with the costs of music, instrument loans, musical supplies, and summer camps. UMFA’s scholarship students may register with MusicLink in order to borrow flutes and receive extra financial support in their studies. A designated number of flutes will be collected for MusicLink at UMFA's instrument drive. Hopewell Music Cooperative North (HMCN) provides underserved students access to affordable and high quality private lessons, ensembles, and courses as well as to safe and vibrant performance opportunities for community members. Hopewell commits itself to community building through offering instruction in music to ALL members of the community of North Minneapolis who want to participate regardless of ability or circumstances. HMCN will be accepting instrument donations during the UMFA Flute Marathon Concert and also accepts donations year-round.